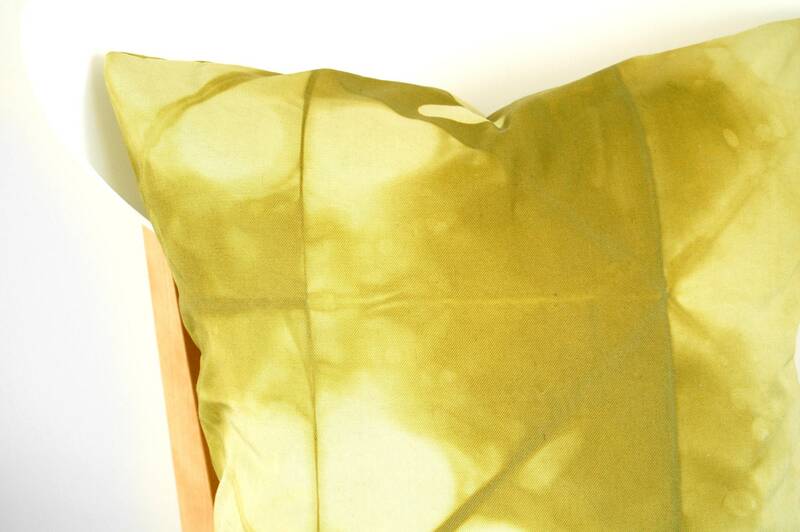 An earthy yellow green is certain to warm up your decor this season. 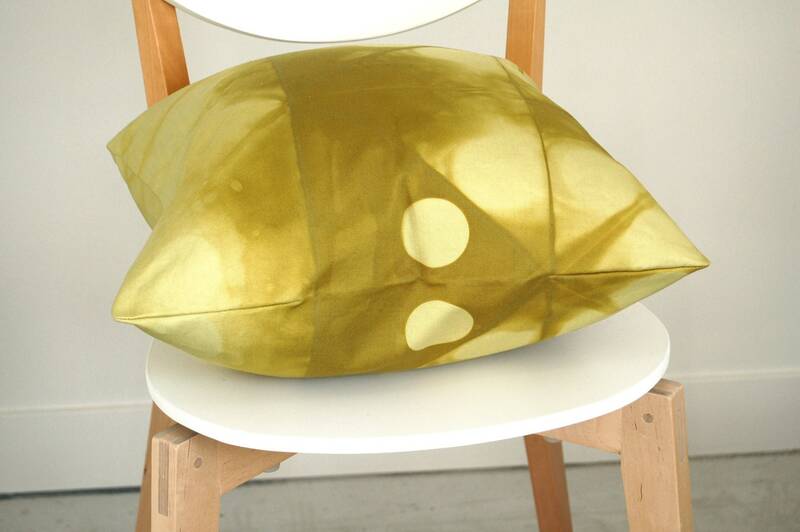 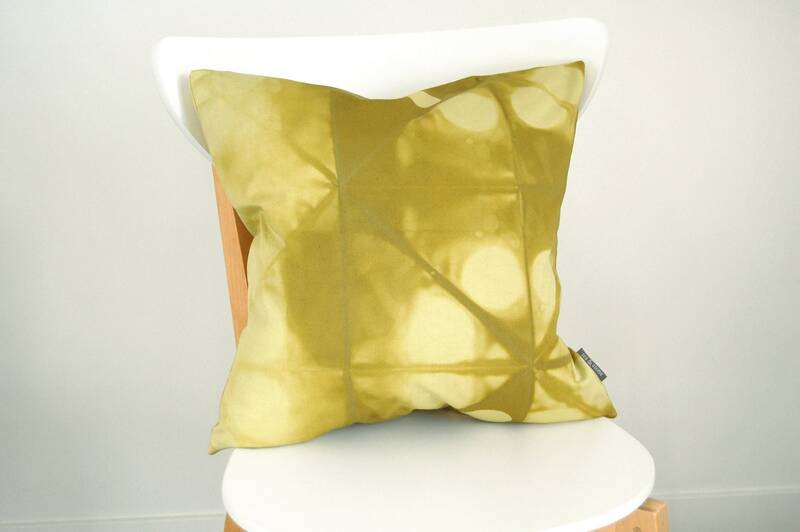 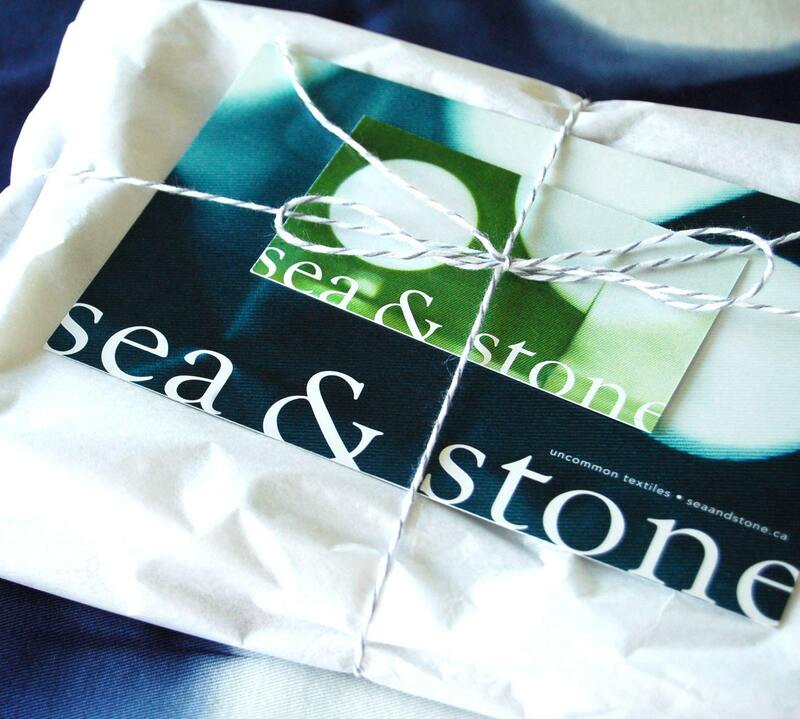 This pillow cover is dyed twice - there is no white in this design; just a lighter shade of that gorgeous green. 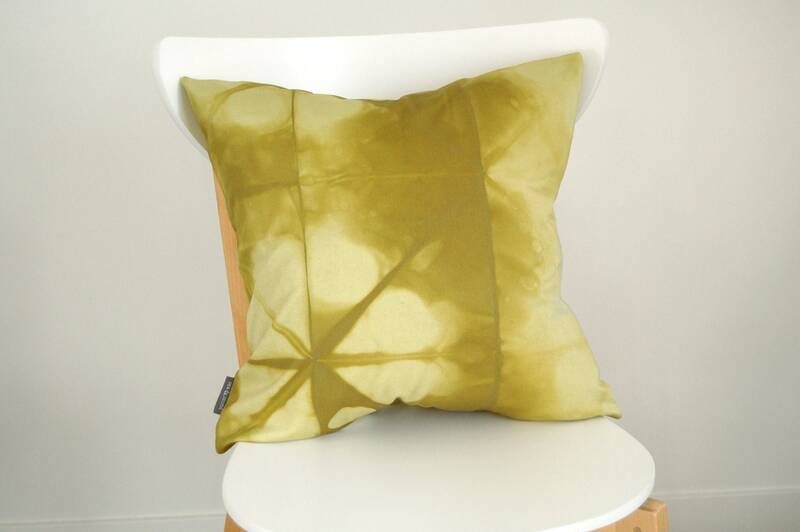 I have 2 pillow covers available in this colour and pattern, slightly different from each other.